As you know, providing content in your users language increases trust, loyalty and conversion. But the language of your content is only one part. 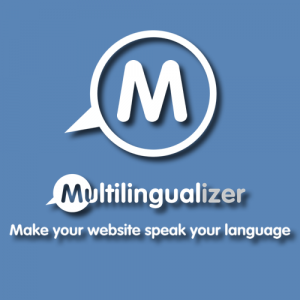 There is now a great partner product called the Multicurrencyalizer which today went from version 1.0 to version 2.1. I’m sure you can guess what it does. If not, it will convert your store prices for your users into whichever currencies you wish to make available for them. This is a great signal to those users that you really do cover their market, and research shows that these kind of signals increase conversion rates. And of course, the Multicurrencyalizer has a similar one-off fee like with the Multilingualizer. There’s practically zero config – just choose which currencies you wish to display and copy/paste your code, just like you do with the Multilingualizer. I’m keen to get some real stats from real users for the increase in conversion rates you achieve once you add this plugin, and I’ll be running case studies on my customer’s businesses to achieve this. 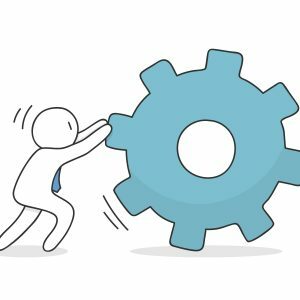 Based on reports from third-party research, you should see at least an 11% increase in revenue from traffic which doesn’t use your default store currency. 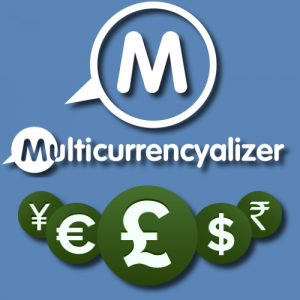 The main thing most of you Multilingualizer users have been asking for is included – it auto-detects the users currency based on their country.